Me and Erika over breakfast. The Christmas tree in Duke of York Square. A large Porkless Pie from Holland and Barrett. Wapping Sour Dough. Best bread I've had in a long time. Erika out in the gardens. 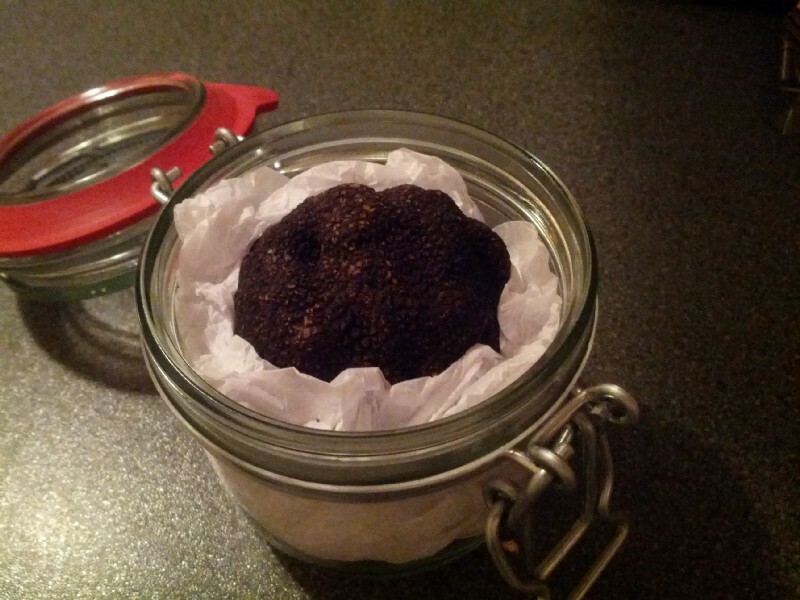 A black truffle from Fortnum and Mason. 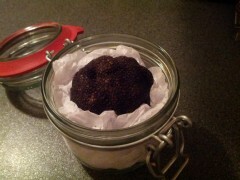 The tagliatelli we had the black truffle with.